Nicky Romero played at the Miami Reboot party to kick off Ultra. 11. 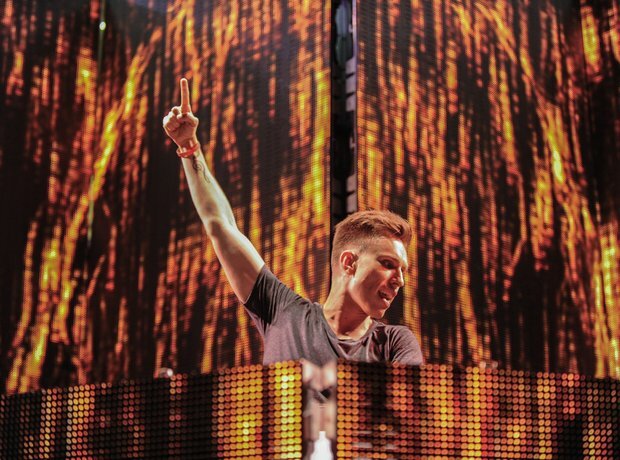 Nicky Romero played at the Miami Reboot party to kick off Ultra.